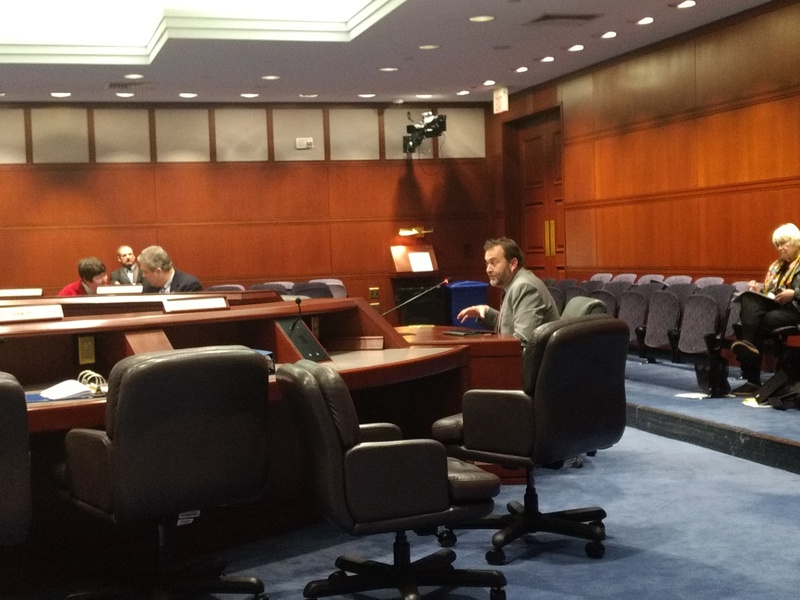 Jay Sheehan and Ray Weaver, with support from Mike Bisi, provided testimony to the Connecticut General Assembly’s Environment Committee on behalf of the CWPAA, for implementing CEO requirements for renewing Waste Water Operator Licenses. 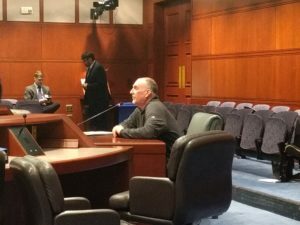 House Bill 5130 would require operators to earn additional CEU’s and renew their licenses every three years. 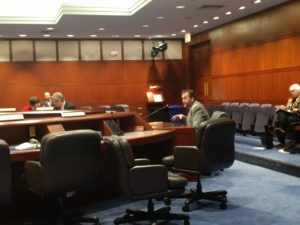 Connecticut is one of three states remaining that have no renewal or CEU program in place for wastewater operators. Another part of the Bill relates to “Right to Know” on sewage spills. This has been implemented by CTDEEP already, but not all facilities are required to do this electronically. The new requirement would mean all spills be reported to CTDEEP electronically within two hours.